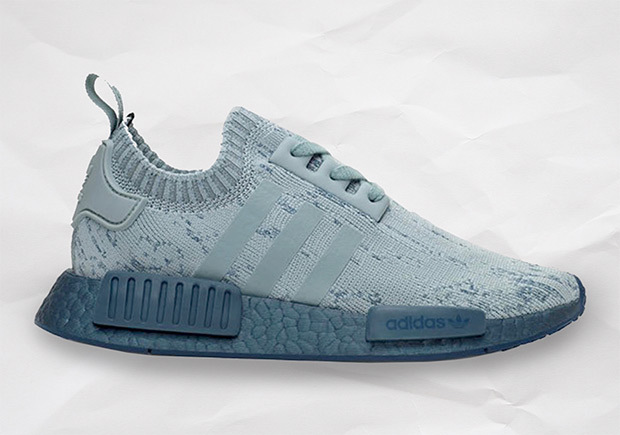 Remember the adidas NMD “Sea Crystal” featuring brand new blue Boost cushioning? We first previewed the pair all the way back in May and now we finally have word that the tonal adidas NMD offering will arrive at retailers on September 8th, but with one major caveat: it will be a women’s exclusive. 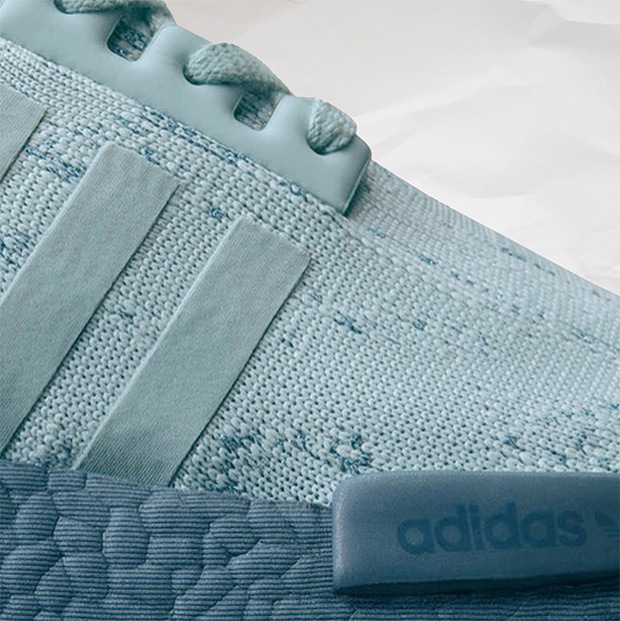 The Tactile Green Primeknit upper is accented by Blue Petrol on the full-length Boost cushioning system and the signature NMD R1 midsole bumpers for a standout look. We’re hoping to see an extended size run of this pair in the near future.